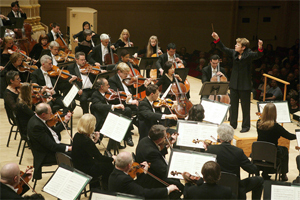 Founded in 1916, the Baltimore Symphony Orchestra is the only major American orchestra originally established as a branch of the municipal government. Reorganized as a private institution in 1942, it maintains close relationships with the governments and communities of the city and surrounding counties, as well as with the State of Maryland. Need a hotel near the BSO? Reserve your room today.